He was born Karel Novotny. 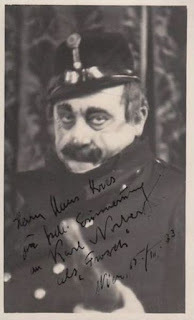 He was trained by Konrad Wallerstein in Prague and made his debut in 1914 at the German Theater in Prague. He belonged to the ensemble of this opera house till 1920. Then up to his death he was a highly respected member of the Vienna State Opera. He achieved a huge success particularly as an interpreter of parts in Mozart's operas. 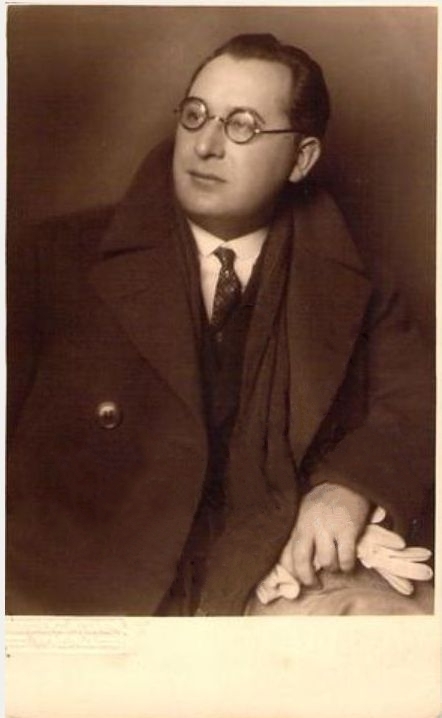 Since 1922 he sangat the Salzburg festival, where he almost appeared as yearly till 1935. Here his repertoire included Bartolo in "Figaros Hochzeit" (1922, 1931-35), Osmin in "Entführung aus dem Serail" (1926 and 1932), Leporello in "Don Giovanni" (1922) and Don Alfonso in ‘’Così fan tutte’’ (1922 and 1935). Two other star roles of the artist were the Sarastro in "Zauberflöte" and the Kezal in "Verkauften Braut" by Smetana. In 1935 he appeared at the Vienna State Opera in the premiere of the opera "Die Dame im Traum" by Franz Salmhofer. He made successful guest appearances at the Court Opera of Dresden (1917), also in Paris, Prague, Berlin and Munich.